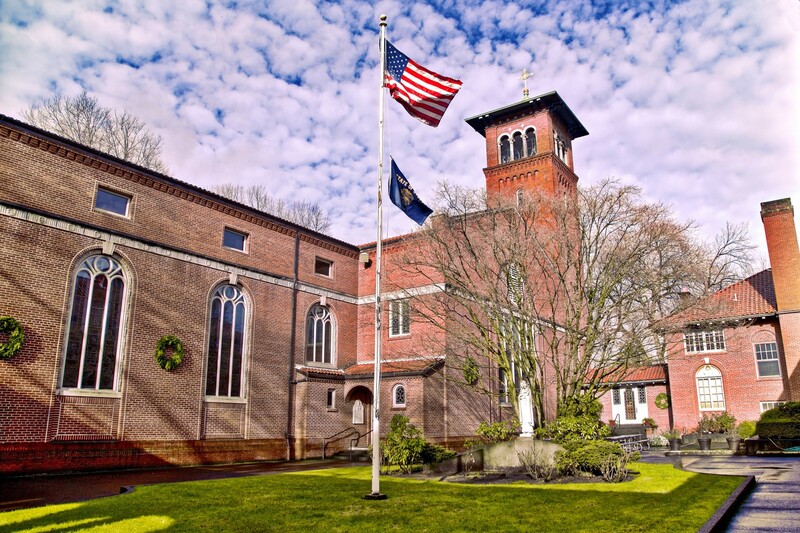 Thank you so much for your support of St. Mary's Cathedral. We have switched to a new online giving system. It's easier, faster and now you have even more options regarding how your donation will be used. You can even schedule your 2nd collection giving. If you have not already switched to the new system, please follow the link below. Once you have made the switch log in to your old account to cancel it. If you need assistance with either the old or new system please feel free to call us at (503) 228-4397.